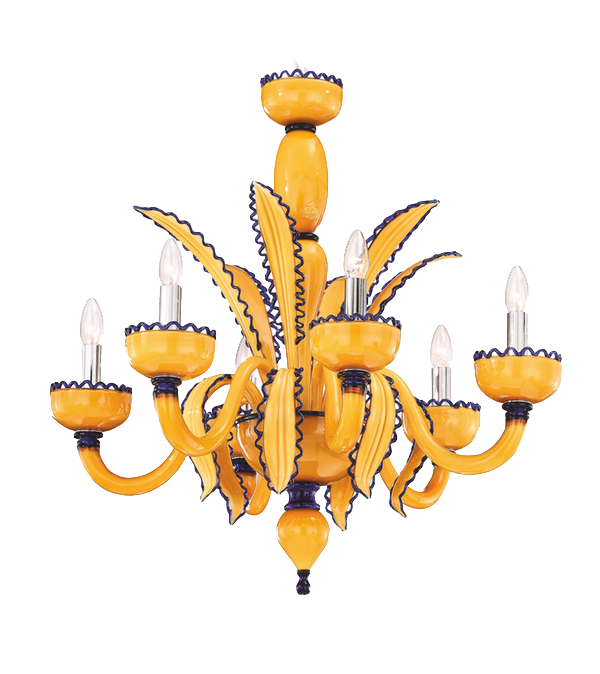 Venetian or classic chandeliers, Murano chandeliers, Modern chandeliers, Bohemia style chandeliers, Black or Red color chandeliers, Multi colored chandeliers. 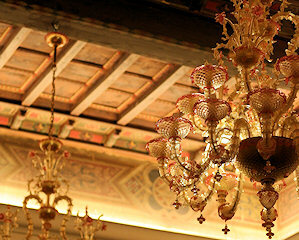 If you have any questions do not hesitate to contact us using the contact form. 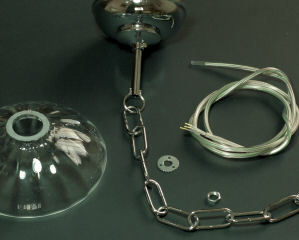 Each part that composes a chandelier is realized manually with traditional techniques and tools and maybe, just for this motive, they preserve unaffected in the time their fascination. 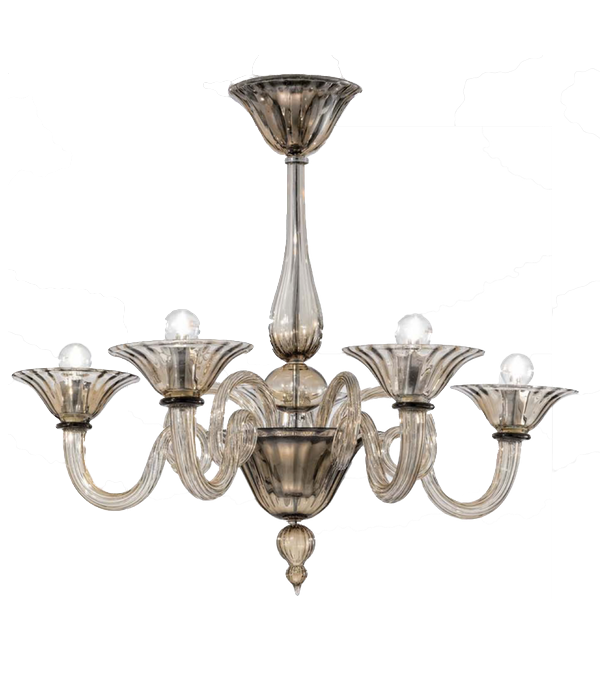 Raises your spirit, raises your eyes and looks at an MGS chandelier. 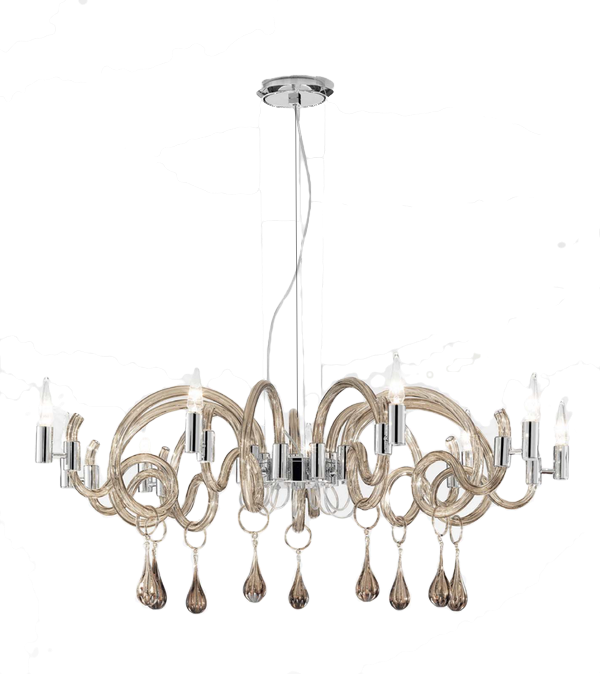 Choose from crystal, classic, modern or design chandeliers, traditional chandeliers and more. 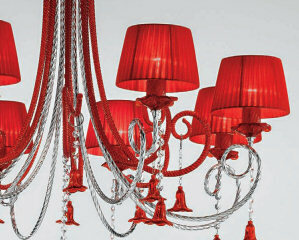 Illuminate your bedroom or lounge. 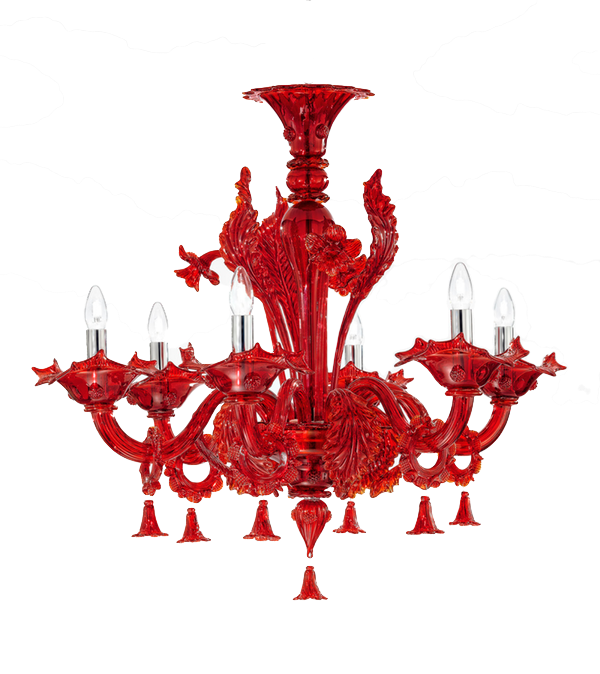 Try using our Virtual Designer Tool to choose the best chandelier for your home decor. 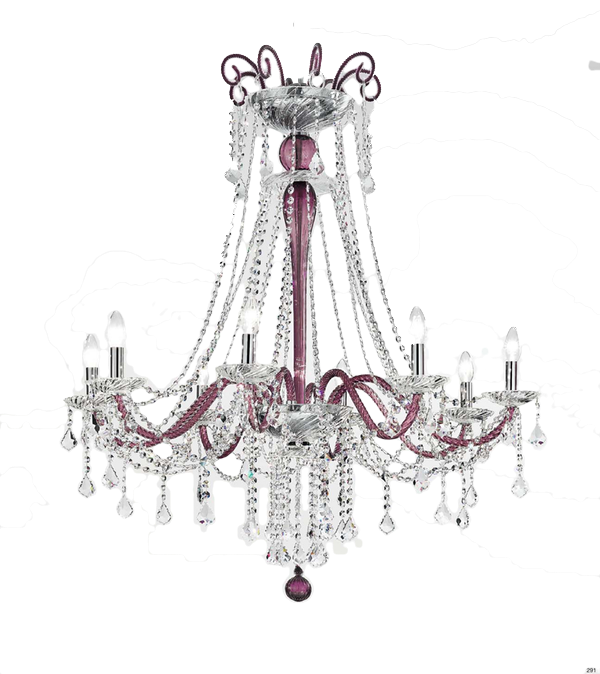 After installing our "light sculpture" they will capture your eyesight, enlighten your life, and make you feel good. Choose MGS, the original, the one done well.